Orders include solutions for network alarm management, performance reports, call detail records, and performance dashboard. Telsasoft’s tools allow carriers to manage multi-vendor networks in one suite. MINNEAPOLIS, Jan. 8, 2013 /PRNewswire/ – Telsasoft announces the deployment and purchase orders for alarm management and performance monitoring tools for three service providers and one international wireless carrier. Carriers are utilizing Telsasoft’s products to seamlessly monitor multiple switching platforms. Viaero Wireless of Fort Morgan, CO has deployed Telsasoft’s alarm management and performance monitoring tools for their CDR, RAN and Core networks. 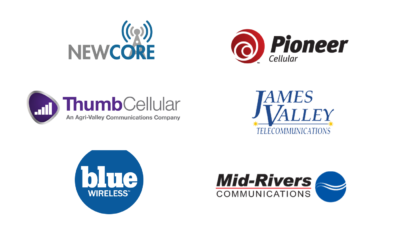 Illinois Valley Cellular of Marseilles, IL has chosen Telsasoft’s alarm management and performance monitoring tools for their CDMA/EVDO and CDR networks. 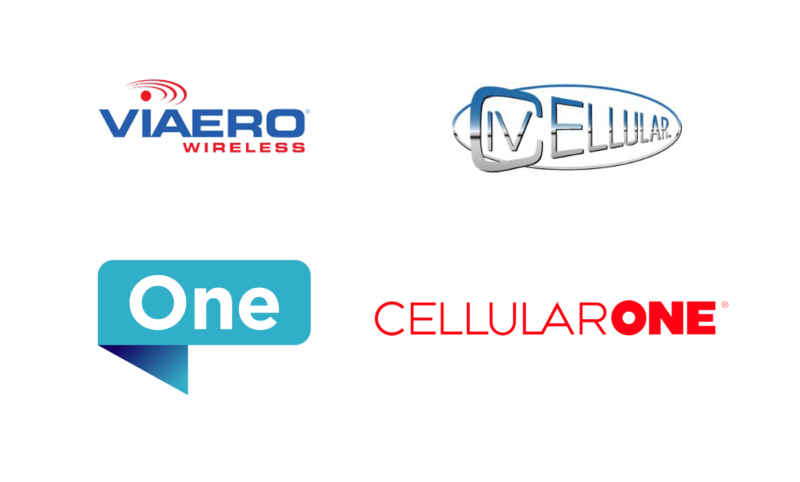 Cellular One of East Central Illinois of Danville, IL has Tapped Telsasoft to provide alarm management and performance monitoring tools for their 2G, 3G RAN and GSM/GPRS networks. Bermuda Digital Communications Ltd, a carrier in the Caribbean region, selected Telsasoft to monitor their performance statistics for their 2G and 3G networks. The carrier was looking for cost effective, easy-to-use, and all-in-one solution to manage both networks. Telsasoft’s current customers ordered additional network management tools to support their multi-vendor networks. Telsasoft tools support Huawei, Ericsson, Nortel, Alcatel-Lucent, Nokia and ZTE. Also supported is ADC FlexWave (ip.access) base station systems. Quality network monitoring and service are keys to all networks’ thriving. Telsasoft’s network management tools continue to enable operators to achieve ever-higher levels of quality and a sharper competitive edge. 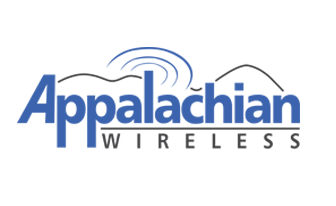 Telsasoft continues to provide hosting subscription services for Corr Wireless of Huntsville, Alabama and Keystone Wireless of Bonita Springs, Florida to monitor performance and alarms of their GSM and GPRS/EDGE networks.